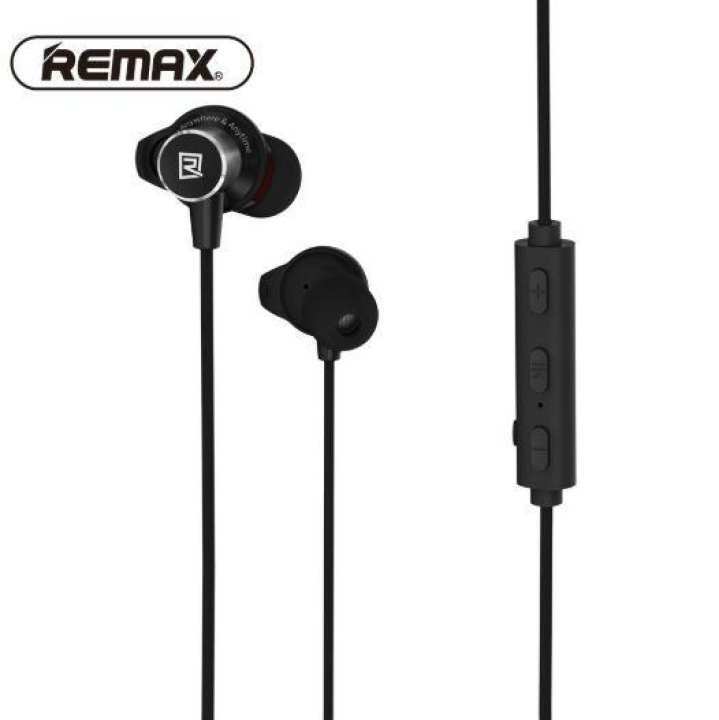 Remax Bluetooth earphones will offer you the best experience of super deep base sound. Its unique design will make you stand out in the crowd. This product is available now at shop.com.mm online shopping mall.